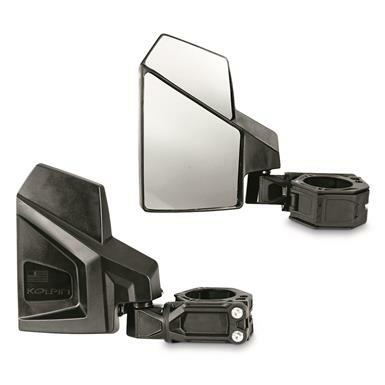 Kolpin Quick-attach Universal UTV Side Mirror Set. Get the widest view range possible. 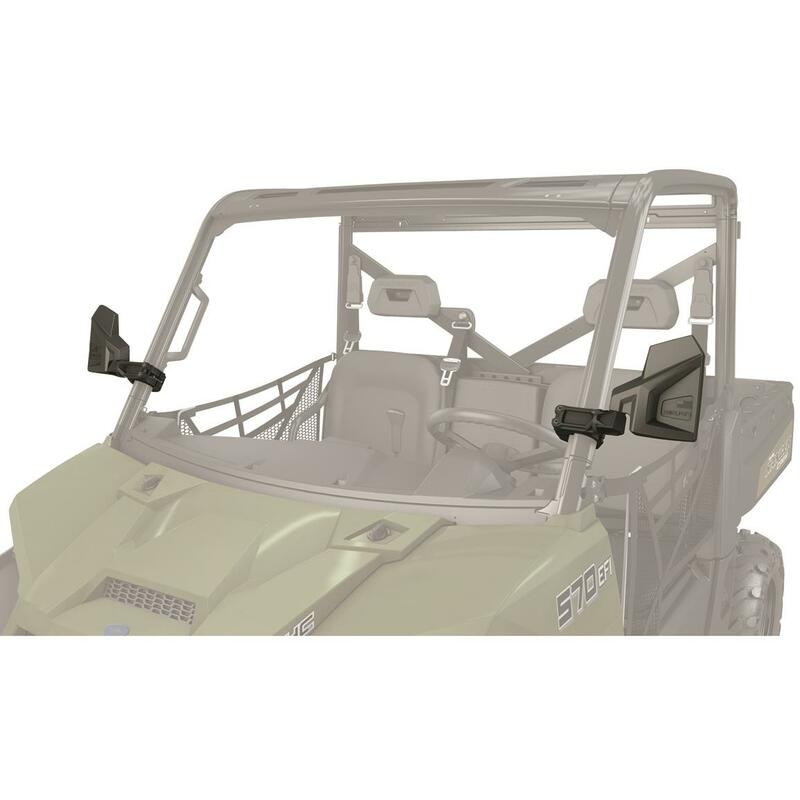 Make UTV travel simpler and much safer with these Kolpin® Quick-attach Universal UTV Side Mirrors. 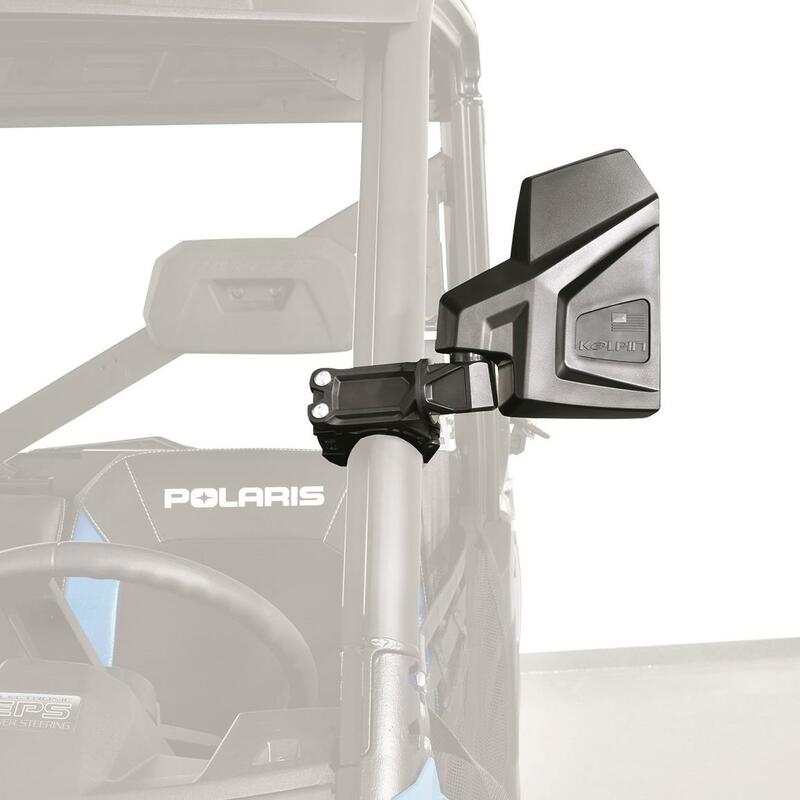 Each Mirror features dual lenses that provide you with the widest viewing range available. They're built tough with a fold-in breakaway design and install easily, too. Don't make piloting your UTV any harder that it has to be. Get these Side Mirrors and enjoy the ride. Dimensions: 12" x 10" x 9"h.
Kolpin Quick-attach Universal UTV Side Mirror Set. is rated 3.0 out of 5 by 1.